We are today living in a world where people have become more health consciousthan they ever were. We can also owe this sudden change due to the nature of jobs and increasing lifestyle diseases. The people are today more at risk as work involves sitting in front of computer screens more than what it used to in the past. 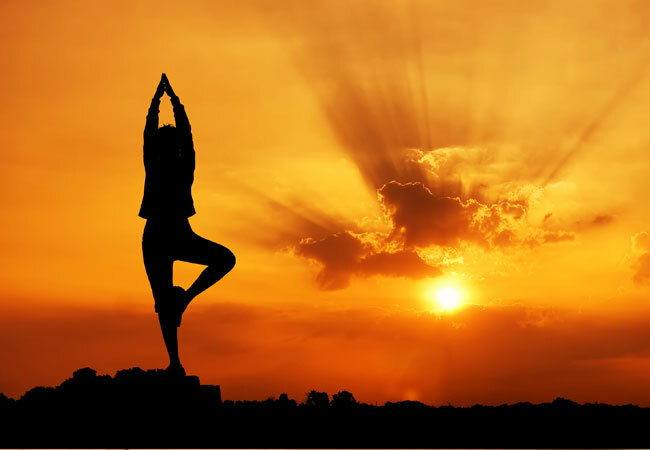 Yoga is an option which not only gets you the required work out but also relaxes you. 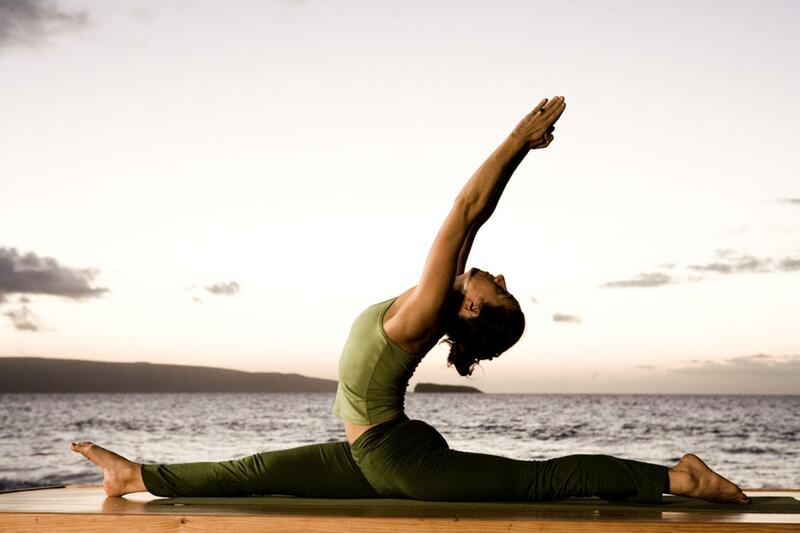 Yoga is one the most natural ways of keeping the human body fit and in shape. It is something that has also spread its wings to most western countries as well. This natural system which began as back as three thousand years ago has been maximising on its benefits and making a difference for most people and enduring them with health and happiness. Sept. 24, 2016, 1:35 p.m.
Mostly professionals who have been sharing their knowledge of the science of meditation and yoga are called yogis or Yoga Teachers. 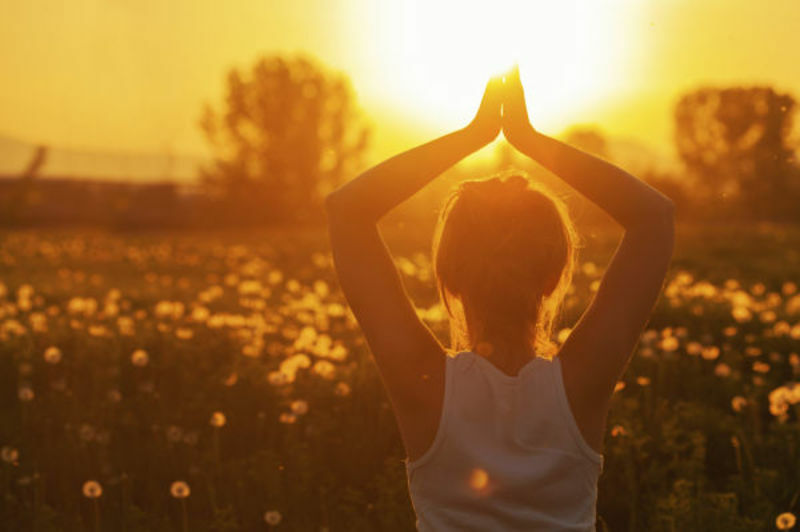 With the rise in reputation of holistic and alternative medical care, a lot of weight is being given to yoga teachers and so it has resulted in becoming a great career choice. Yoga is an ancient art, and a natural way of remaining fit and healthy. It also helps in improving mental health. Curing health-related problems naturally is taught as part of the programme. 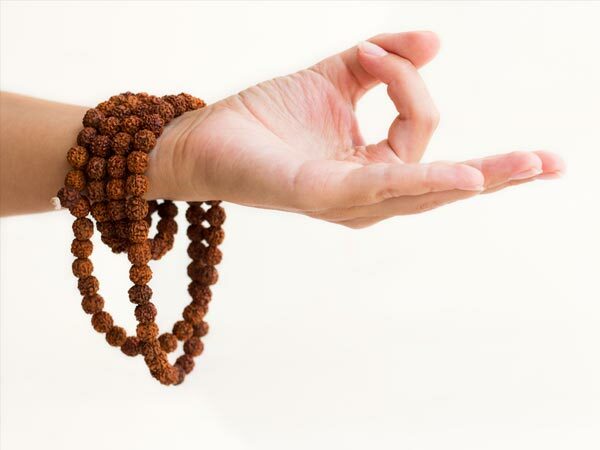 An integral part of Yoga is practicing physical exercises (asanas) and breathing exercises (pranayam). Fitness is the call of today’s world, raising the need for ayoga instructor or teacher on the global platform. 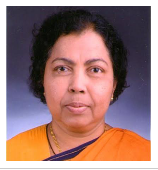 In order to join B.A/B.S.C in Yoga therapy the minimum requirement is that of 10+2 with 50 per cent CGPA. Based on the Yoga training you have received, you can opt for the field of research, training or works as a Yoga therapist. You can find work in resorts, gyms, schools, health centres, housing societies and large organizations. Television channels also hire Yoga trainers, and renowned personalities prefer to hire personal Yoga instructors. Self-employment is an option many opt for as well. 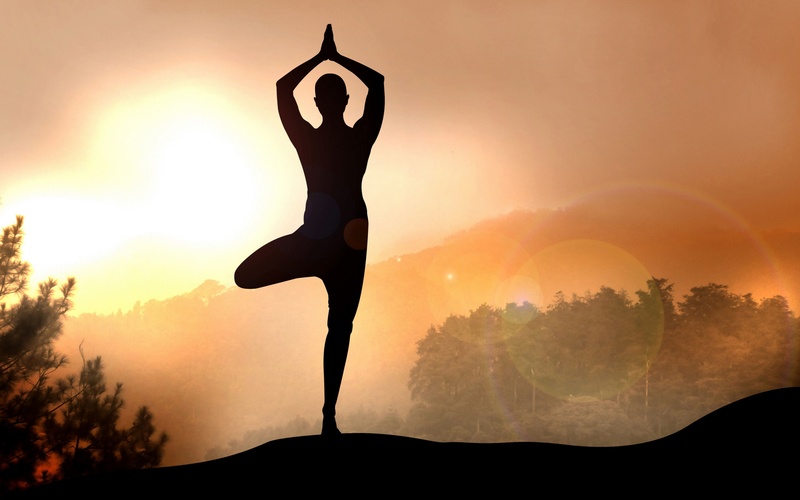 A great stress buster, Yoga is gaining ground among the ever-increasing number of foreign tourists who seek peaceful holidays, adding to the demand for Yoga specialists. There is no dearth of scope for the people in this noble profession. A fresher can earn Rs 10,000 to Rs 15,000 a month. With experience, the salary climbs higher at a faster pace. However, yoga teaching when compared to other professions is less lucrative but it is the mental satisfaction attached with the profession that draws the attention of individuals. But also know that if good in your field there is an option of doing better as this field has been taken to the liking of many and people have realised the importance of yoga. § A. / M.Sc. in Human Consciousness & Yogic Sci.